About three months ago, just before MoMA’s ‘Abstract Expressionist New York’ show opened, I stumbled on some great audio downloads from WNYC. There was an uptown and a downtown report on the art world of 1940s and they described New York of that era as the “perfect city.” You probably know by now that I consider New York of any era to be the perfect city, but I know what they mean about the ’40s. I’ve always wished I was alive then. New York at its sparkliest and most creative. I’m a beyond-huge fan of Abstract Expressionism and was really excited about this show. It’s especially interesting, I think, because all of the works are part of MoMA’s permanent collection; they just haven’t been shown all together. And boy is it impressive. Given that I’m such a fan, it’s surprising that I hadn’t seen this show until this weekend. I had wanted to see it with somebody in particular when it first opened, but, sadly, like a lot of stuff concerning said person, it never materialized. Yet for some reason, I had been waiting. It’s unusual that I would even invite someone to go to an exhibit where I was emotionally connected to the work. I like to get lost in art and I’m too present when I’m with someone. There’s a huge Barnett Newman painting that’s part of the show, and they had a quote of his from its original exhibition: “There is a tendency to look at large pictures from a distance. The large pictures in this exhibition are intended to be seen from a short distance.” I love that. I like art to swallow me so I’m almost part of it. I had mentioned seeing this show, not having any idea if this person even liked abstract art, but we never discussed it after my initial email. Yet in my mind, the show was now linked to him. It made no sense. Suddenly, this weekend, I understood why. Somehow my subconscious knew that there was, in the middle of the museum, a physical link for this mental association. A photograph, one I had never seen before, reminded me of the view from his living room window. Well, an abstract expressionist version at least. 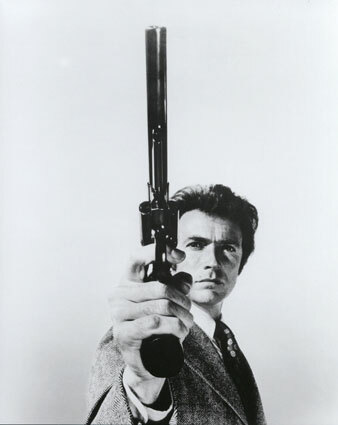 By the way, I’m kind of in love with Clint Eastwood, so when I tell you that the photographer is Harry Callahan…well, you know that just made me love the photo even more. 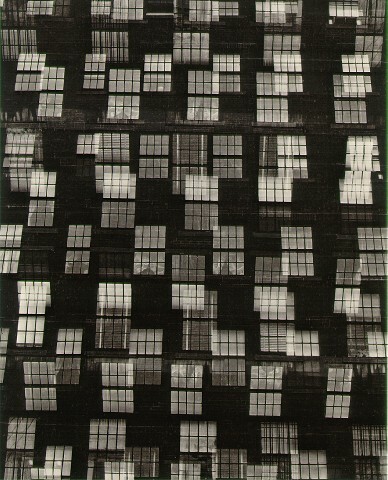 (Of course not that Harry Callahan, but how amazing would that have been?!) I was already emotional from all the art I had seen and this photo gave me a jolt. I know this doesn’t sound like an “A-Ha!” moment, but it shook me. It was a beautiful reminder of someone I miss very much and seeing it made me happy, but there was a disturbing element to it as well. Maybe my extreme reaction was just due to the show itself. As long as I can remember I’ve always had my version of Stendhal’s Syndrome. I honestly don’t like to look at things that are too beautiful. It hurts. And I react. That’s part of the reason I don’t like to go to museums with people – or at least not to see a show I know I will love. 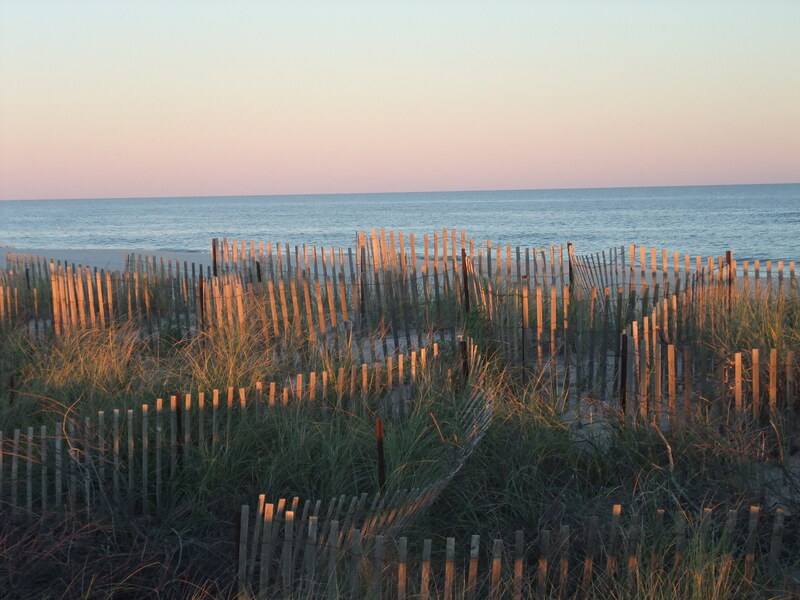 I find this same thing to be true when I’m at the beach sometimes and the light hits the dune in a certain way. And with certain pieces of music. I don’t get the dizziness or the fainting or anything, but I get overwhelming affected and can end up terribly sad and depressed when there is too much beauty. It’s messed up, but true. Maybe I should move to Eastern Europe. I’d probably be happier. When I say I love New York, my perfect city, it’s not like this: It’s that beauty thing again. I love it so much that it hurts me deep inside. New York is responsible for the art I love just as much as the artists are. They’re collaborators. Frank O’Hara, the brilliant poet of the Abstract Expressionist era, died on the very beach that makes me sad so often. He was run over by a dune buggy. For real. When I go for walks there, I always try to guess the exact spot it happened. When I sense I’ve found it I say the opening line of one of his poems: “I will always love you, though I never loved you.” It turns out that that poem was part of a collaboration with Franz Kline and is part of the MoMA show. Synchronicity. One need never leave the confines of New York to get all the greenery one wishes—I can’t even enjoy a blade of grass unless I know there’s a subway handy, or a record store or some other sign that people do not totally regret life. This show is staggering. A must-see. I want to go every day until April 25th when it closes. Yes, I had wanted to see it with a specific someone and I would have so loved to discuss the living room view with him. But there’s a good chance he wouldn’t have seen what I saw in the photo anyway. I want a lot of things that are impossible, like living in New York City in the ’40s for instance. I want that very much. But until I figure that one out, I’m just really glad I live in New York in 2011 and could see this show. Maybe reality isn’t so bad after all.